The Steinbright Career Development Center has partnered with OUT for Work, an organization dedicated to providing assistance to lesbian, gay, bisexual, transgender and queer students with their future career goals. An OUT for Work database has been developed and is currently available on the Drexel Libraries website. Drexel is one of 300 colleges and universities joining the OUT for Work program. Achieving LGBTQ equality in the workplace has been complicated, simply due to the political systems in the United States. At the federal level, there is no law that consistently protects LGBTQ individuals from employment discrimination in the private sector. However, Executive Order 13087, signed by President Bill Clinton, prohibits discrimination based on sexual orientation in the federal civilian workforce. Steinbright’s involvement with OUT for Work stems from a group of co-op coordinators attending a National Association of Colleges and Employers seminar. LGBTQ topics were discussed, and a partnership with OUT was formed. 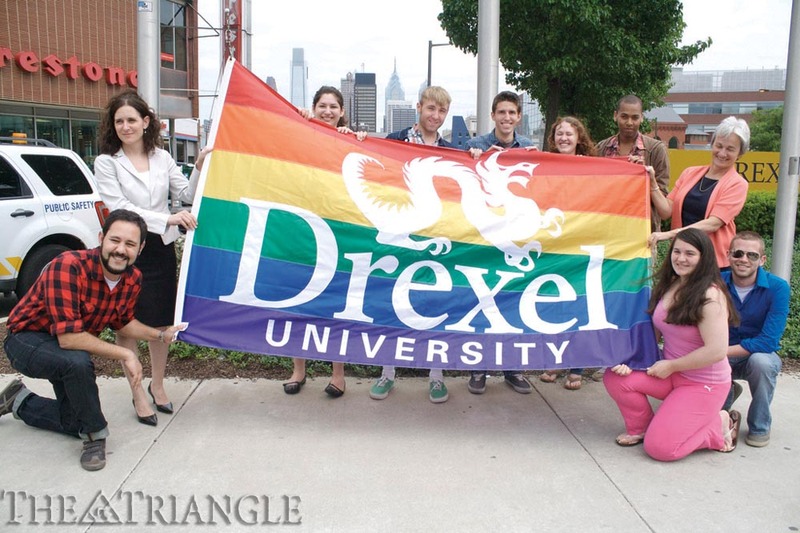 Along with furthering Drexel’s overall strategic plan on diversity, OUT provides students with numerous articles, papers and presentations for an LGBTQ audience. “This program is so new that many students might not be aware of it. 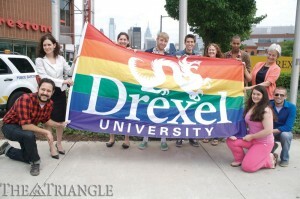 We think it’s a good fit and should really help the Drexel community,” Kathleen Anderson, Steinbright’s LGBTQ project team leader, employer relations and cooperative education coordinator, said. Anderson reiterated that Steinbright will become more involved in helping LGBTQ students during the fall quarter. The first LGBTQ student workshop, “Career Knowledge for LGBTQ Students,” will take place Oct. 9 at 1 p.m. in the Hagerty Library. The current overarching legislation based on gender equality, which has not been approved by Congress, is titled the Employment Non-Discrimination Act. ENDA would prohibit discrimination in hiring and employment on the basis of sexual orientation or gender identity by civilian nonreligious employers with at least 15 employees. President Barack Obama has come out in support of the bill’s passage, yet the legislation has been stymied in Congress since 1994. At the state level, 70 percent of Pennsylvania remains uncovered by LGBTQ nondiscrimination laws. Current legislation titled House Bill 300 and Senate Bill 300 would ban discrimination based on sexual orientation or gender identity or expression statewide in employment, housing, credit and public accommodations. Despite an unprecedented 90 co-sponsors from both the Republican and Democratic parties, the bill has been shelved due to House Majority Leader Daryl Metcalfe. It is unclear when both bills will be reintroduced to the floor. In Philadelphia, Councilman Jim Kenney’s LGBT Equality Bill passed April 25 with a 14-3 vote. This legislation makes Philadelphia the largest city in the nation to offer substantial protections to its LGBTQ community. The bill contains many pro-LGBTQ incentives, such as a tax credit to willing employers that provide full health care benefits to LGBTQ employees’ partners.